A few months ago I’m not sure I would have led visitors to the Dublin Village AMC with all the other new theaters in the area. 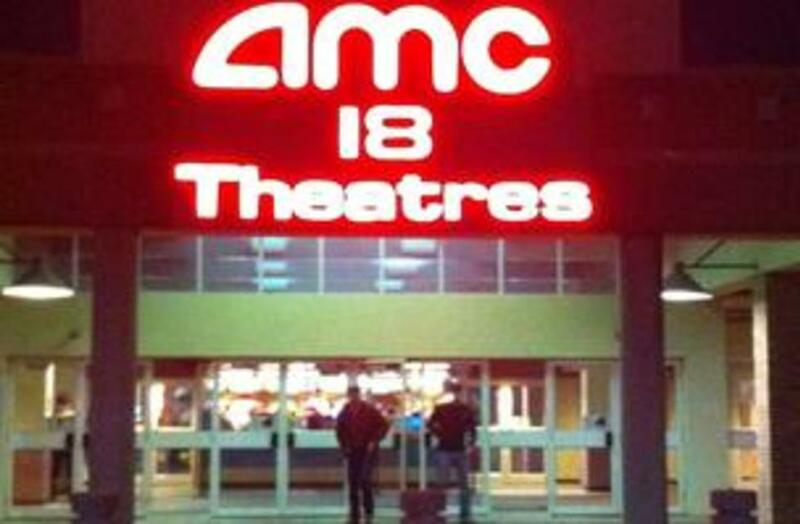 After a full renovation, I will drive across town just to get to the Dublin Village AMC. Why you ask? A couple reasons.